IHRC would like to invite you and your family for an exciting children’s workshop and storytelling with Hajera Memon and her latest publication Hats of Faith. 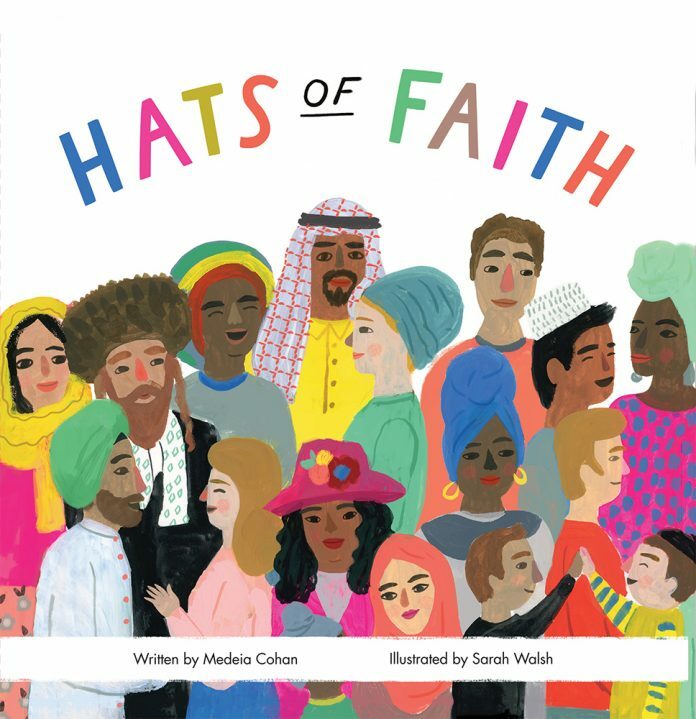 Hats of Faith is an interactive children’s board book about tolerance of different faiths and races. Each workshop will include a storytelling session and a fun, interactive activity. The book will also be available to purchase on the day. Please donate £1 on the day! We would not be able to continue hosting events like this without your support so please make the donation if you are able to.